Learn how to use the AFSA Trademark, Logo, and Branding Guidelines here. 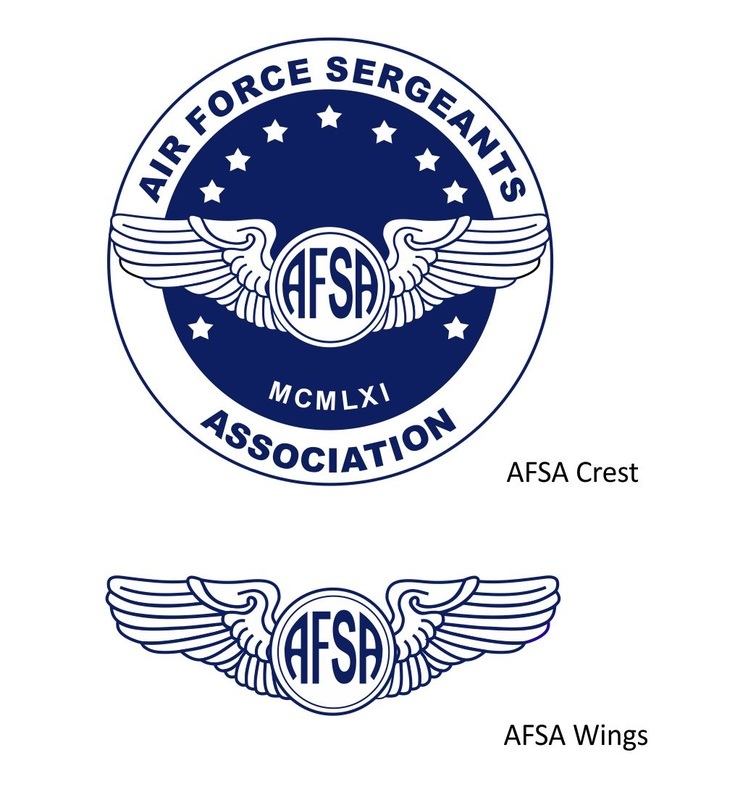 ​These are the authorized logos for the AFSA organization. Chapters and Divisions should download for use on their website, social media and other AFSA material. Click here to download all logos. The Communications Team is excited to have this opportunity to introduce you to our newsletter. Our goal is to share important AFSA marketing news and information and to share tips and hints to help you effectively communicate the AFSA mission, ensure consistency within our materials, grow membership and share our overall success. Review the current rates, demographic and circulation information. 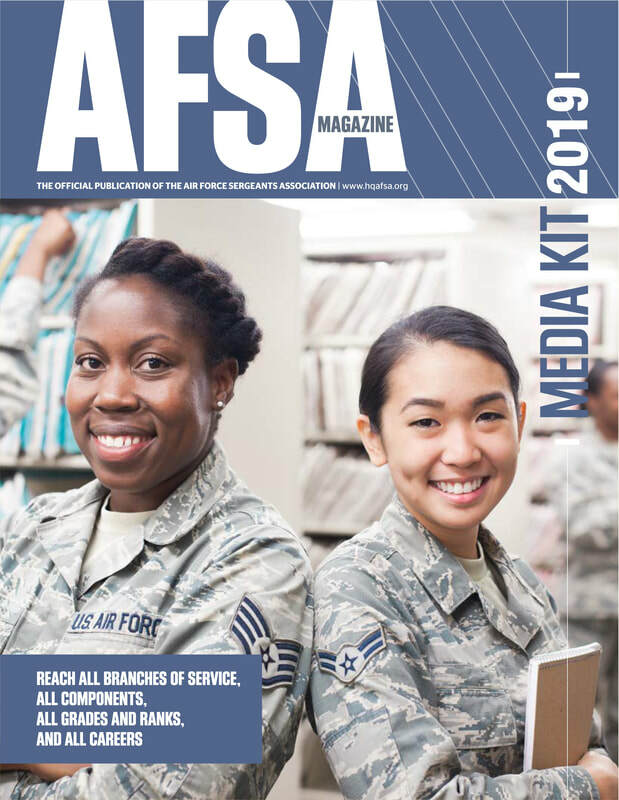 ​ Don't miss an opportunity to share your Division and Chapter support of the AFSA Magazine and the annual Convention Guide. The 2018 Theme is Unlimited Possibilities and we're happy to provide you with a place to share your companies information and support of our AFSA members and their families -- show the world that you support our military families! 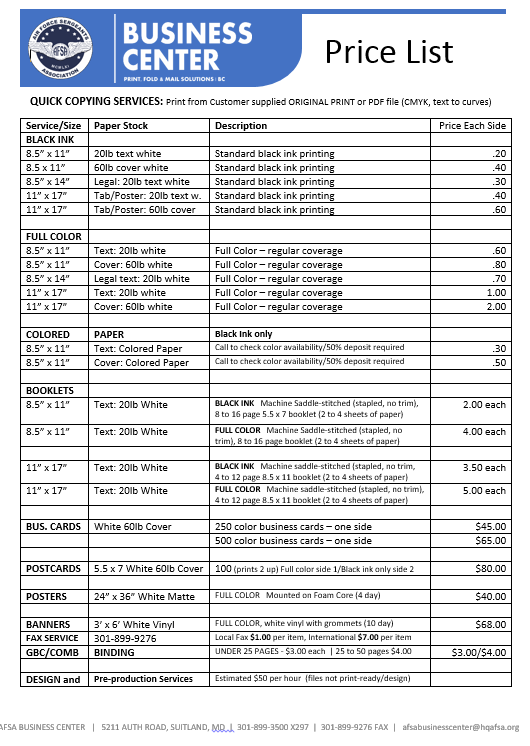 Your AFSAHQ now offers quality print and copy services for AFSA Divisions, Chapters and members. We also offer graphic design services to ensure a consistent communications message and overall credibility. 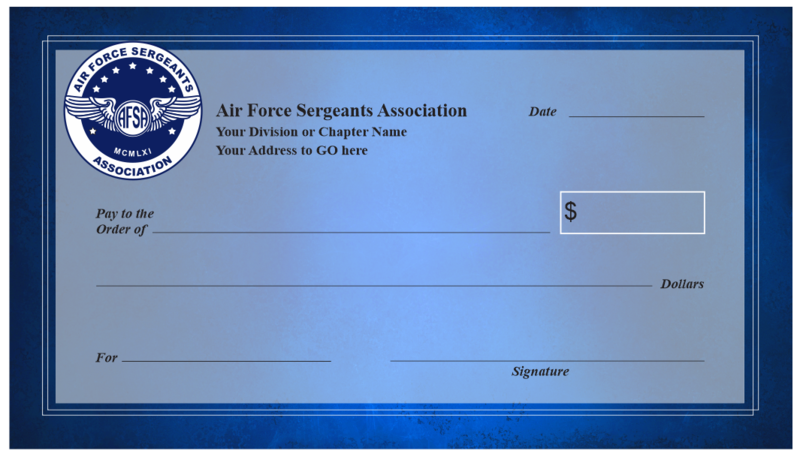 ----- NEW AFSA PRESENTATION CHECK: Now you can present donation checks in style with a 36" x 20" large presentation check. Personalized with your Division or Chapter Name and address the check is laminated so you can write on it with a dry erase marker and it's mounted on duraplast for long-time wear and multiple uses. Only $95 plus shipping. Email asanford@hqafsa.org now. ----- NEW AFSA BANNER: Now you can present donation checks in Large 6 foot wide by 2 feet tall full color banner. Rolled and hemmed edges with grommets for easy display and multiple use. Only $75 plus shipping. Email asanford@hqafsa.org now. These are the authorized photos for the AFSA organization. Chapters and Divisions may download images for use on their website, social media, printing needs, displays and more. ​To download, click on the download file hyperlink, then right click on the image, and select save as in the drop-down menu. The JPG, AI, and EPS files photos are for printing, and the PNG files are to place on social media, word documents and power points. Click here to download them all. If you are searching for something specific such as a banner image, or other promotional materials -- send an email to afsacomm@hqafsa.org and we're happy to help you. We have created Facebook Division and Chapter Cover pages -- to download your Division or Chapter image click the blue box below. 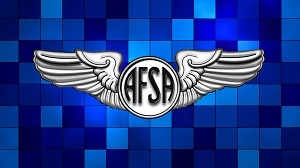 To view and/or download all videos, go to AFSA's Vimeo Channel here. ​- To help us archive, please add your Division/Chapter number and title in the subject line of your email. Or, PM on Facebook. - Photo submissions must be of good quality and HIGH RESOLUTION images!!!! - Photo captions must be provided with photos. Provide the names of individuals pictured in photograph (from left to right).